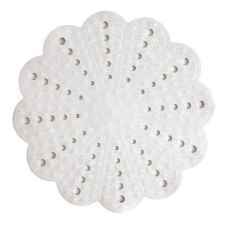 The Petal round shower mat is a rubber non slip mat in White. It has a textured surface for safety, suction cups for a sure grip and is self draining. 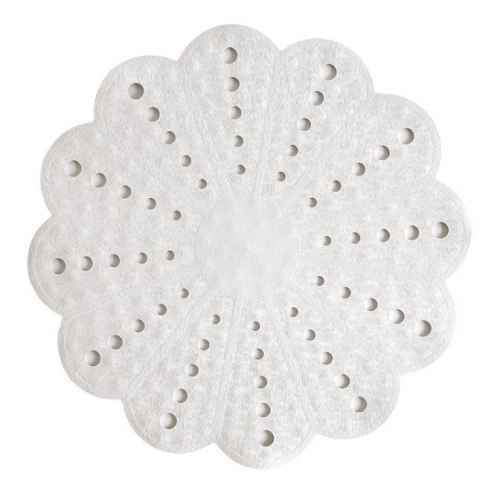 The Petal bath mat is a White non slip rubber bath mat with a modern shape. It has a non slip..